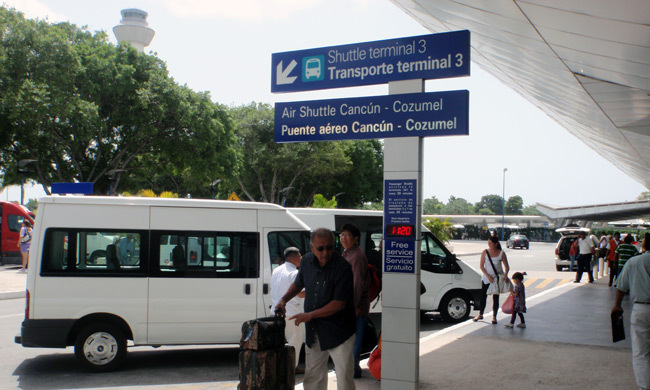 Private transportation direct from the CUN Cancun International Airport to Hotels in Puerto Juarez. 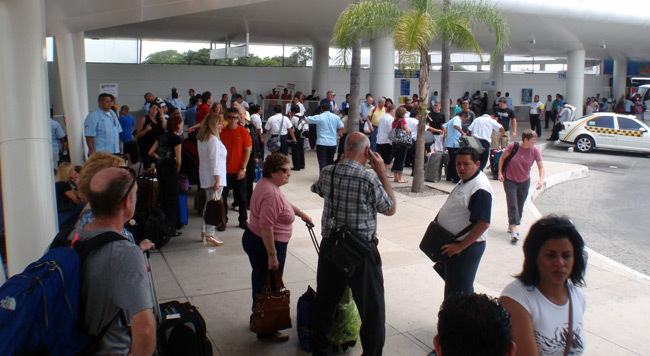 Click here for transportation to Isla Mujeres ferry dock. 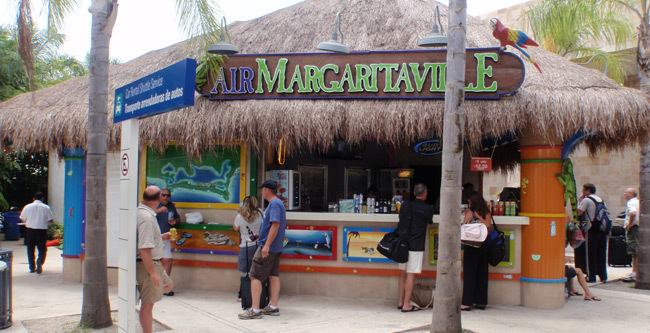 For transfers to Isla Mujeres ferry dock click here instead. 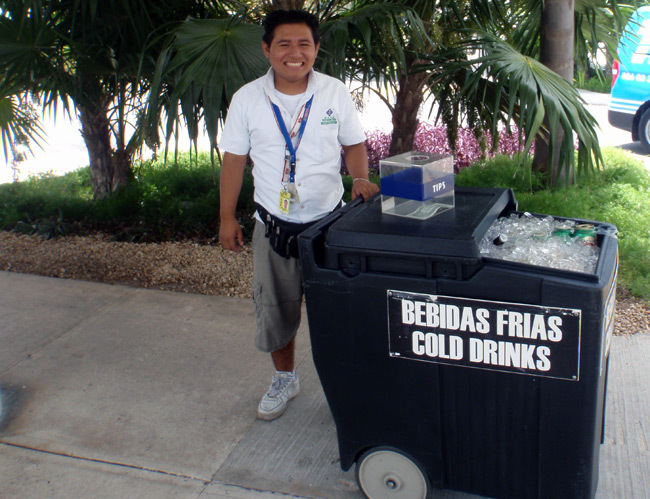 Blue Bay Club, Hacienda Punta Sam, Hotel del Sol.